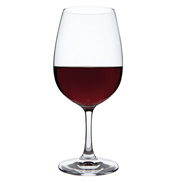 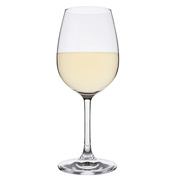 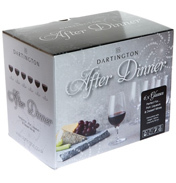 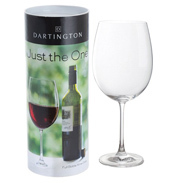 Endorsed by on the of the best known names in wine and featuring the slightly flared "Laithwaite lip" these stemless wine glasses are designed for the best enjoyment of any styles of still wine. 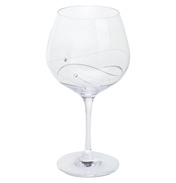 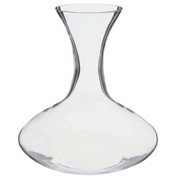 The base of each crystal glass carries the 'Tony L' signature as a mark of authenticity. 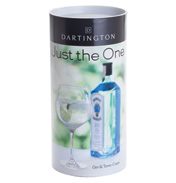 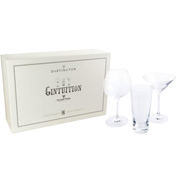 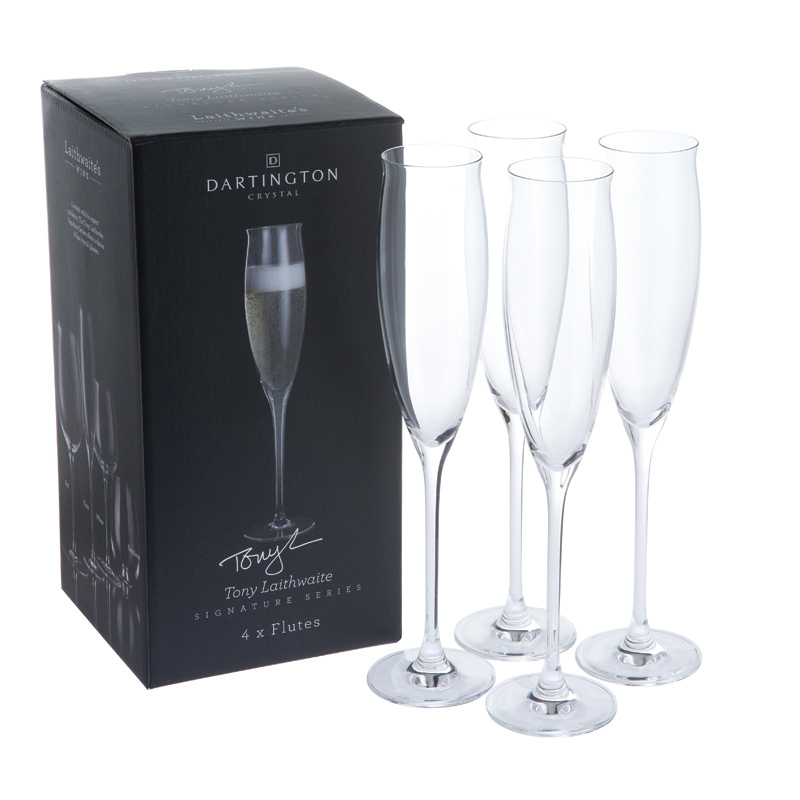 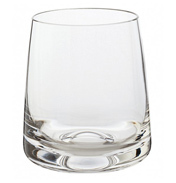 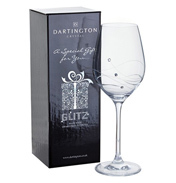 Dishwasher safe, these high quality glasses make a practical choice for your own home or as a gift.